By Angelina Cheung | 02:58 請按廣告以支持本站! Iran, what attracts me coming all the way to here? 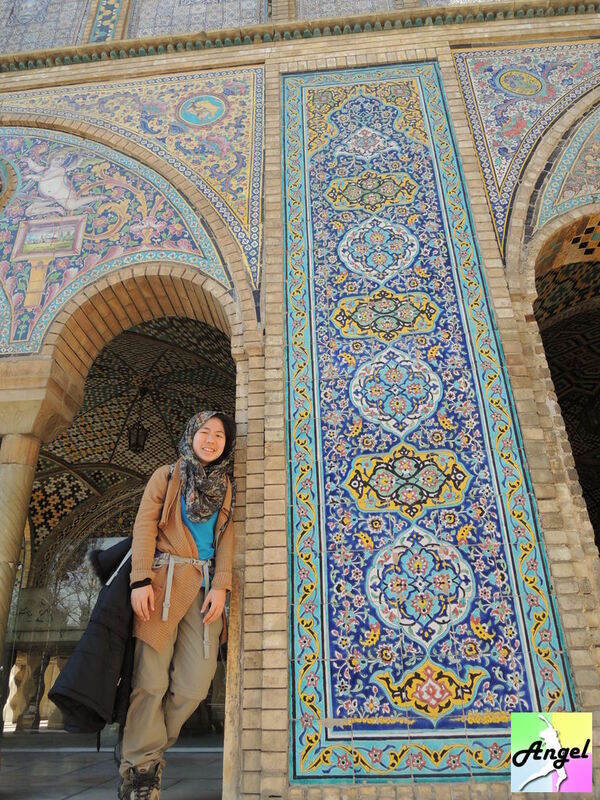 All the travelling books and blogs about Iran described Iran as a very special place. Apart from having a series of affluent history, this Persian old empire has many stunning and awesome architectures that will make you feel amazing. And the most important is, I want to see the Iran people. How do all the women who dress in chador (english as tent) think about their own country? How do men think about women here? How do they think about the Government? How do they think about tourists?When I tell friends that I am going to Iran, all they said is it is a very dangerous place and asked me not to go. Being accused as a terrorist country by America, what shall I regard Iran as? With excitement and a little bit of doubt and fear, I dress with a scarf and bring the lonely planet and some resources online with me. I am going to step into the country and unveil all the questions I have one by one.